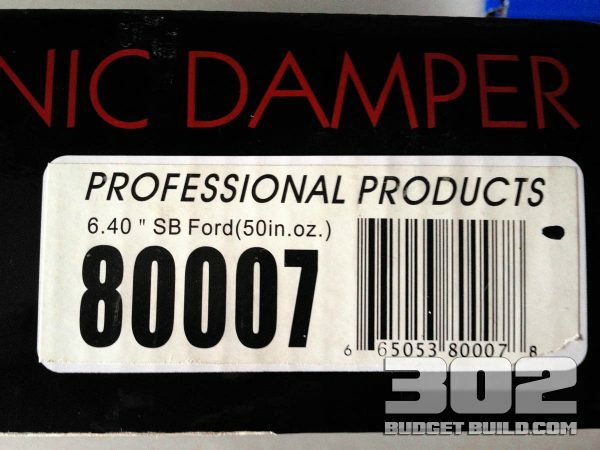 An important step in your roller 302 budget build is the harmonic damper. 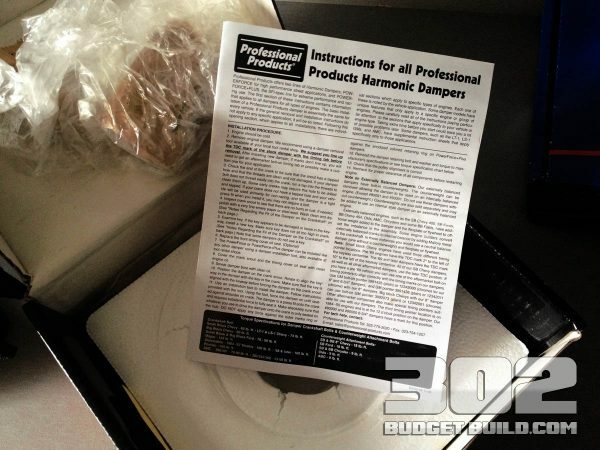 Make sure if you are using a later model H.O. 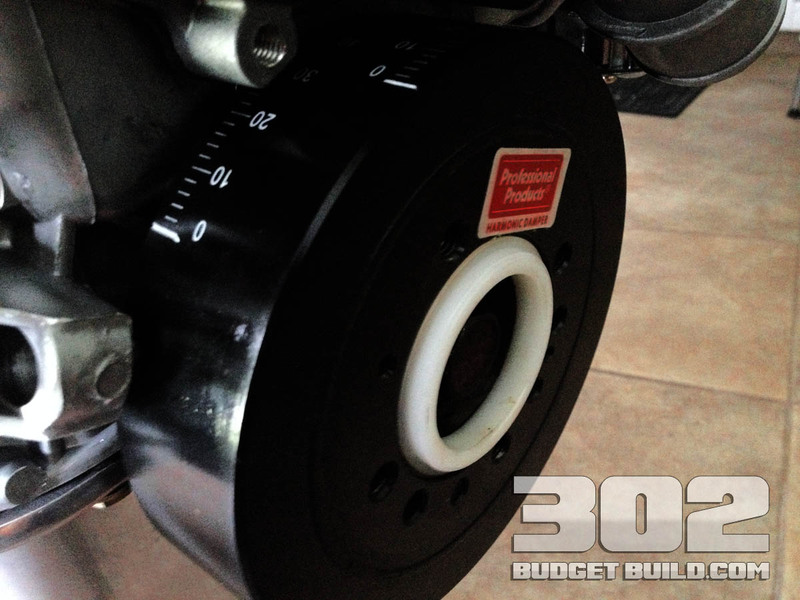 roller 302 you use a 50oz. 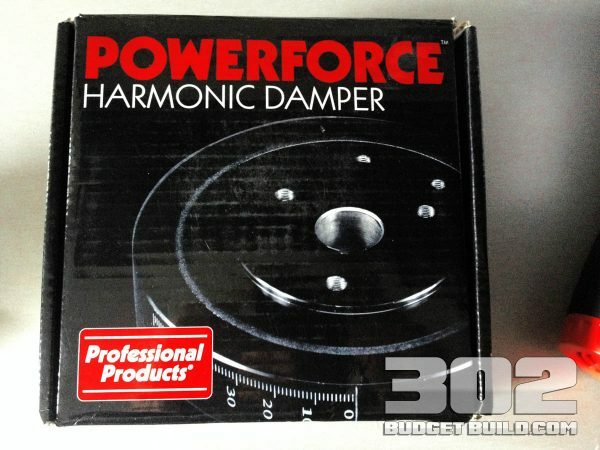 imbalance harmonic damper. 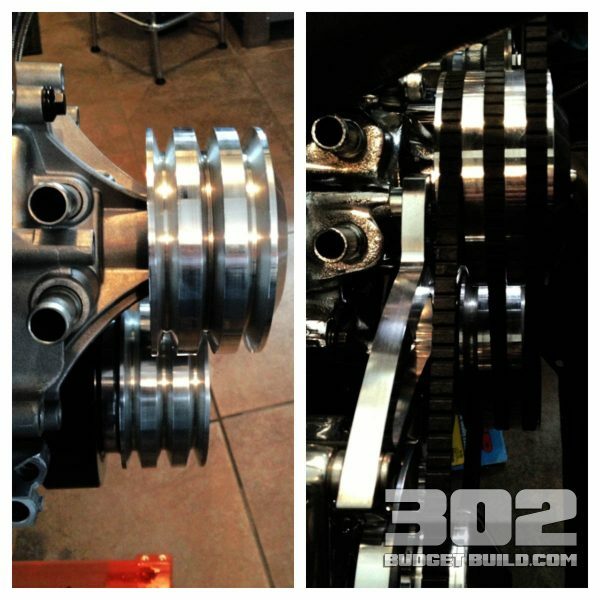 Grease the crankshaft prior to installation and make sure the balancer is installed completely onto the crankshaft. You can verify this by installing the lower crank pulley and the water pump pulley, you should require a .950″ spacer to make the pulleys align properly. 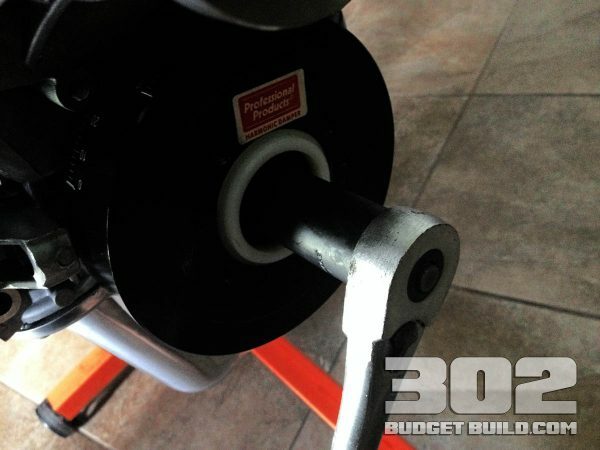 If they align without the pacer you’ve installed the damper incorrectly and the damper will need to be pressed on fully. 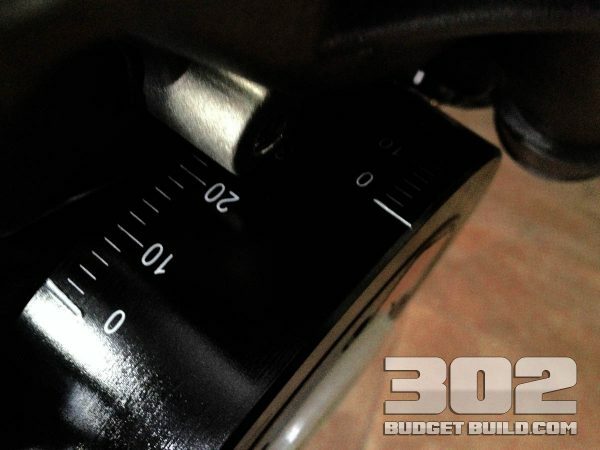 The keyway on the crankshaft will line up with the notch on the balancer shaft. 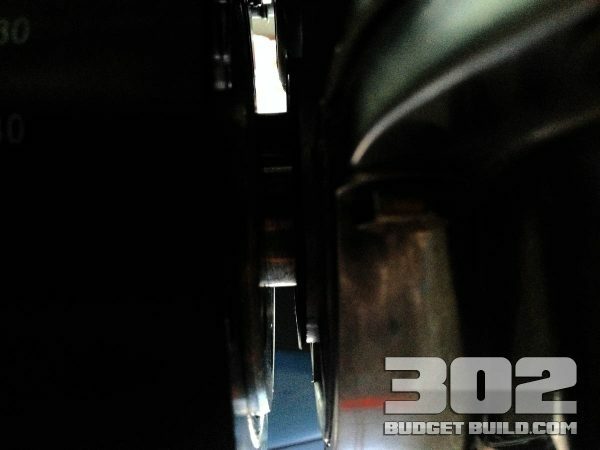 The photo on the left shows a balancer damper that is not installed fully onto the crankshaft. 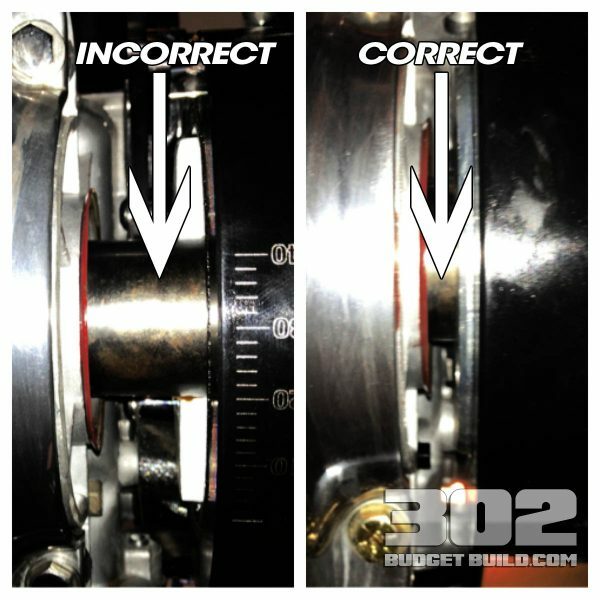 The photo on the right is correct. 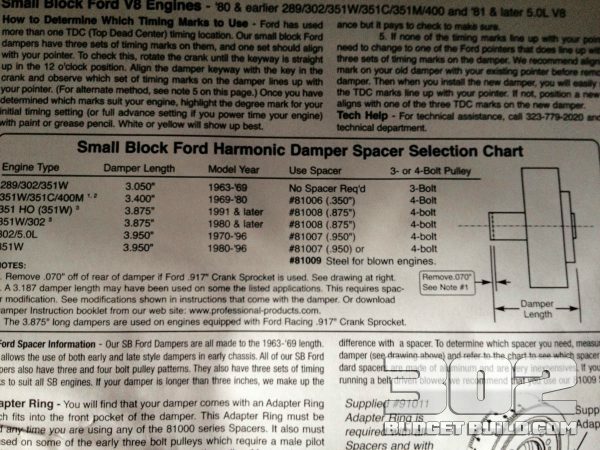 Note how the photo on the left’s pulleys do not align properly. 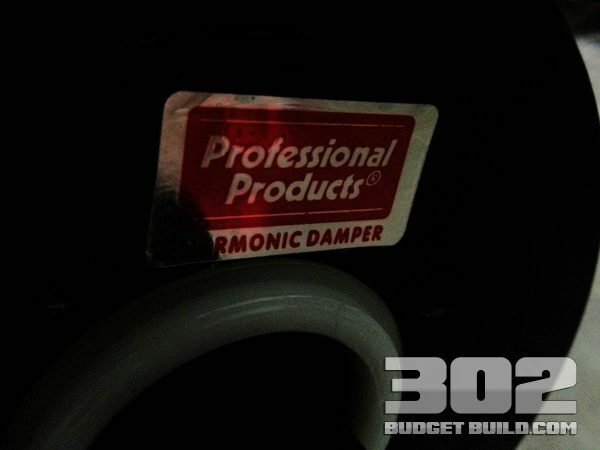 This indicates that the harmonic damper is fully installed. 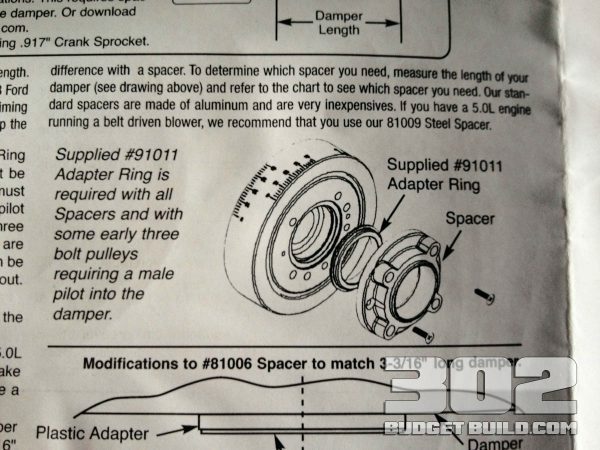 A .950 spacer will be required to make the pulleys line up. 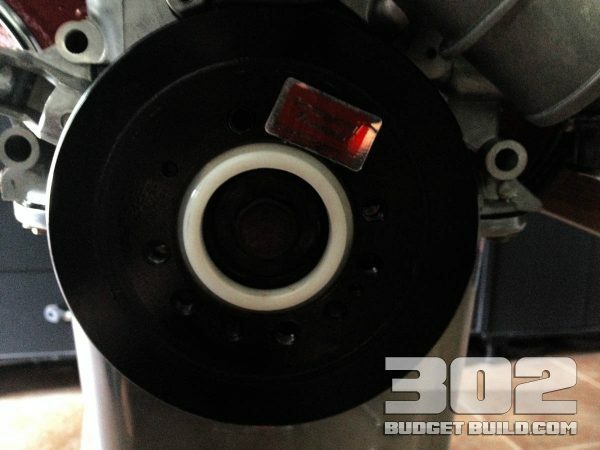 You will also need longer crank pulley bolts.